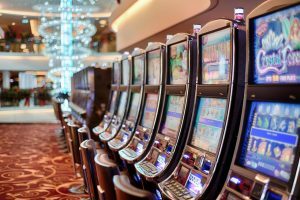 In the latest entry in our ongoing series on gambling and casino technology, we take a look at the role of eSports and Dota 2. 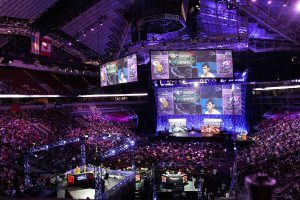 If you are of a gambling nature and like to follow eSports – you should be familiar with Dota 2, even if you don’t play or watch it. 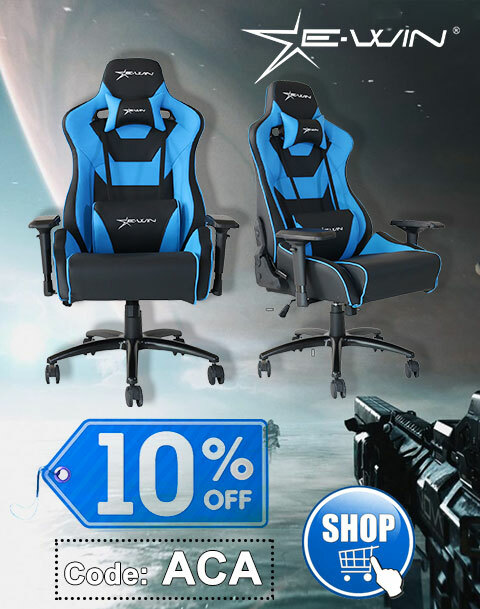 When you visit any eSports portal or a betting website, such as GG.bet, egb, or any other similar website, you will certainly find some content related to Dota 2. What is so special about Dota 2, and how and where to make bets on it? Read how in our article. Dota 2 is the game which in 2011 gave a huge boost to the whole eSports development. Its first tournament, called The International, was held during the gaming conference Gamescom in Cologne, Germany. Valve, the developer of the game, decided not to waste time on trifles; even though the game was on the very early stage of development and the teams invited to the tournament didn’t have enough time to prepare for the event, The International featured an astonishing $1,600,000 prize pool with a winner taking home $1,000,000. Without a doubt, this event was used as a sales pitch for Dota 2 – but it was a huge boost to the whole eSports industry. Such a huge event drew the attention of many viewers and investors to the scene. The International 2012 moved to Seattle, USA, and featured the same prize pool; therefore it went slightly unnoticed. The most interesting thing happened next year – Valve found both great and simple ways to tremendously increase the prize pool of the event and regular Dota 2 players were able to buy a special in-game item called “Compendium” for $10. This item provided some special features and cosmetic items, but the most important was that $2.50 of each Compendium purchase went towards the tournament prize pool. Thanks to this feature, Valve managed to almost double the prize pool – from $1,600,000 to $2,874,380. In the next seasons, Valve kept and improved this feature, which year by year allowed them to break records and multiple times achieve the highest prize pool in the history of eSports. The TI series was a huge success, but there was a lack of structure in the whole Dota 2 scene. There was one huge tournament a year, while the other events were not considered to be very important since their prize pools were much smaller. To change the situation, Valve decided to implement a new system of so-called “Major” tournaments. Each season there would be one $3,000,000 major tournament organized with support from Valve. While this innovation greatly improved the situation and made a competitive season much more interesting, the system still had a few problems. While it introduced extra big events, there was no clear and simple structure to determine invites to the main event of the year – The International. To improve the ecosystem of the scene, Valve decided to make significant changes to the approach – from now on they plan to work more closely with third-party event organizers and provide a direct financial support to them. Two types of tournaments were introduced: majors and minors. The prize pool of a major is going to start from $1,000,000 ($500,000 is provided by Valve), while a minor’s prize pool will exceed $300,000 ($150,000 is provided by Valve). It is critical, however, that participation in these events will grant Qualifying Points, which will be used to determine invites to The International 2018. For fans and viewers this makes the scene much more open and easy to follow; for tournament and organizers, this allows to better plan their actions since the schedule for the entire year is already known to the public. And the schedule is intense – 11 majors and 11 minors, each with regional qualifiers. With the introduction of the new major/minor system, it’s high time to think about making bets on Dota 2 matches – the next competitive season is more clear and transparent than ever before. Dota 2 is a highly complex and competitive game and one of the most interesting to make bets on. 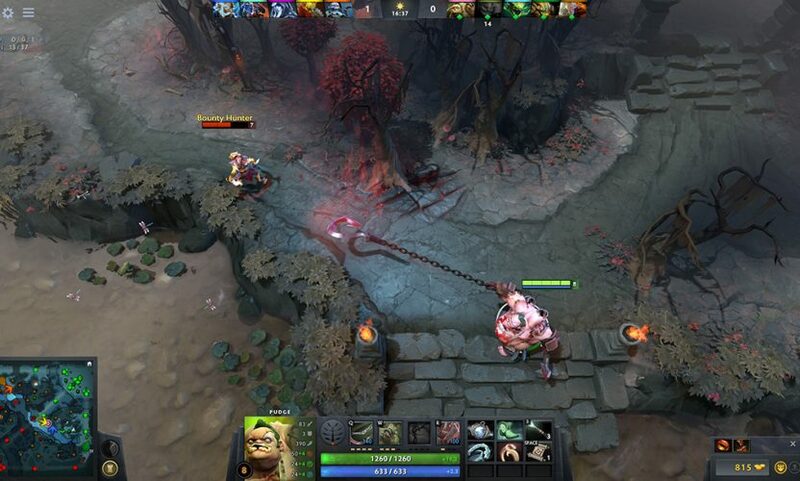 To win in a Dota 2 match, one needs both gaming skills and picking knowledge. Don’t forget to check latest roster changes; it’s well-known that even successful teams often change a player or two after The International. As in any other sport, match history needs to be analyzed when making bets on this game. There are many places where you can place your bets on a Dota 2 event; mainly we are talking about websites dedicated to eSports betting. Likely enough, there are plenty of them which you can easily find on the Internet. 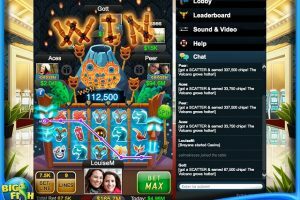 One of the most popular websites is GG.bet, which allows you to make bets on various eSport games, including Dota 2. This website is a good option because it provides a lot of payment methods and the best odds on the market. To make a bet on your favorite team, head over to gg.bet/en/dota2 and select a match you want to make your bet on. Don’t forget to check the numbers next to team names – these are the odds, and they determine how much money you’ll get. It should be noted that you can make bets on specific in-game events, such as First Blood, Roshan Kill, and others.